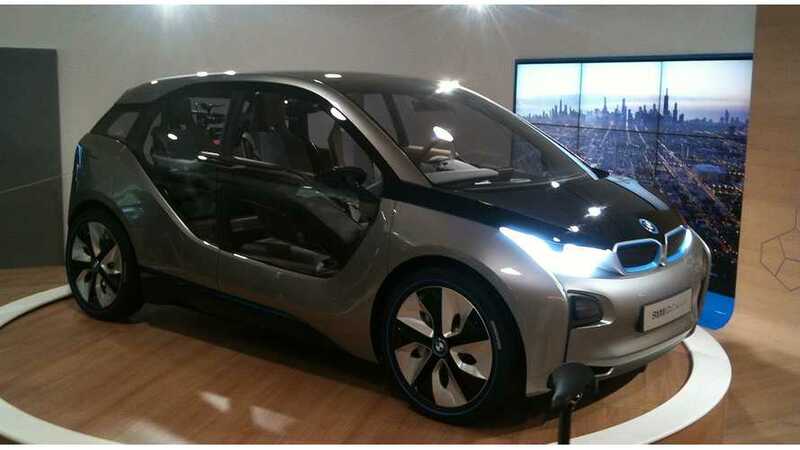 A refresh and updated BMW i3, now billed as "production ready" debuted along with the company's worldwide first i Store in London on Wednesday. By looking at the exterior you would not know anything had really changed, other than a new paint scheme, but its what is on inside that counts in this version, which according to Benoit Jacob, who is head of i design, "...is 85 to 90 per cent production ready. Very close." Unfortunately, he goes on to detail one of the most unique and appealing design cue of the car will not see its way to production, "...visual details like doors can be expected to change - the i8 spider shown in Beijing didn't have see through doors so that gives clues." 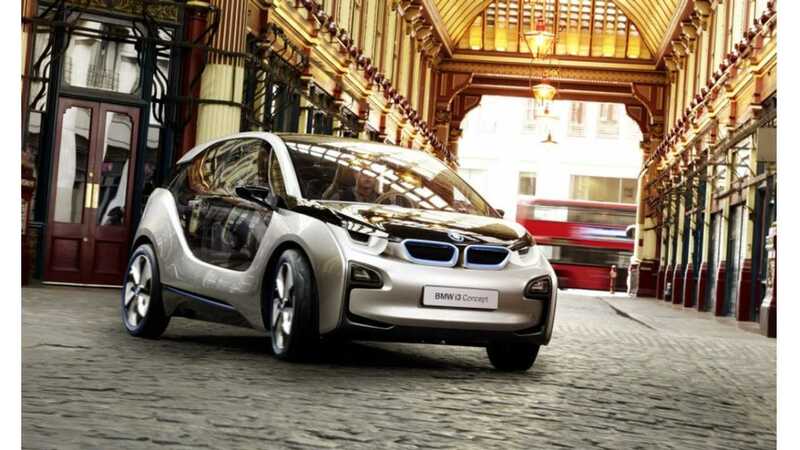 The BMW i3 "production ready" car boasts a 125 kW (170-hp) motor with 170 lb-ft of torque. 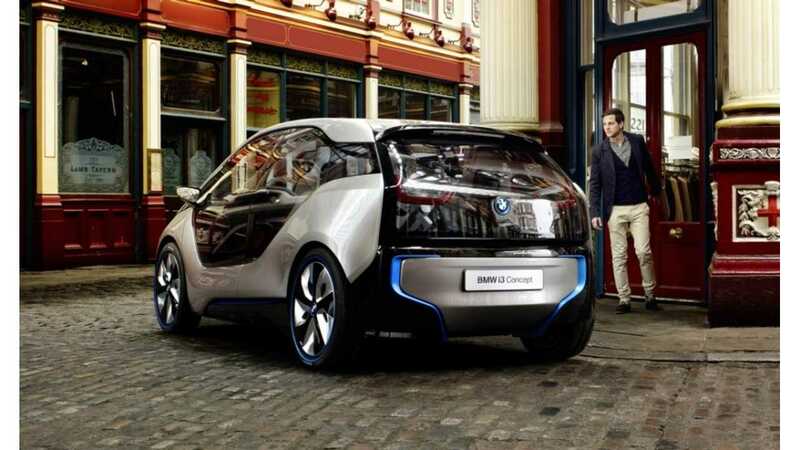 The i3 is expected race from 0 to 60mph in the mid 7 second range, and will top out at 93 mph. 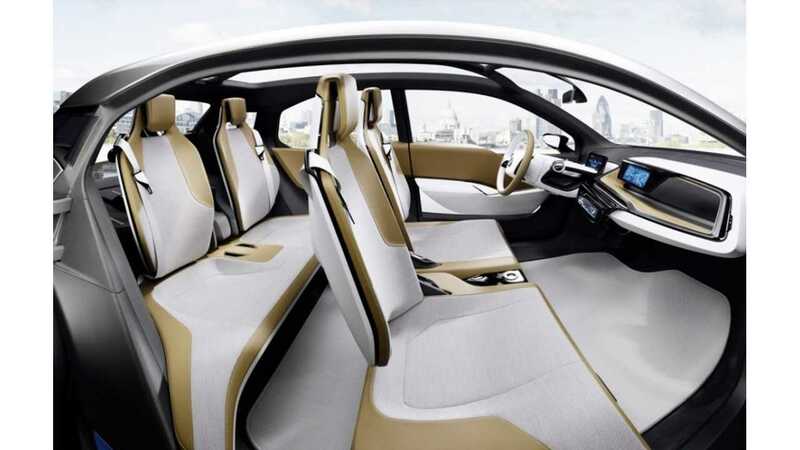 As for the interior, it now has a more reasonable functionality, stripping away the usual concept car flare for the dramatic. 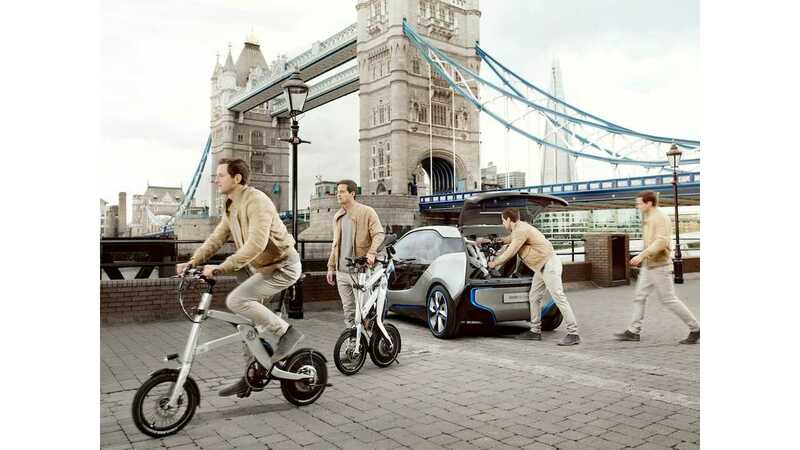 However, BMW does feature a boot fitted with a pair of BMW i Pedelec Concept bicycles highlight its green/urban theme. 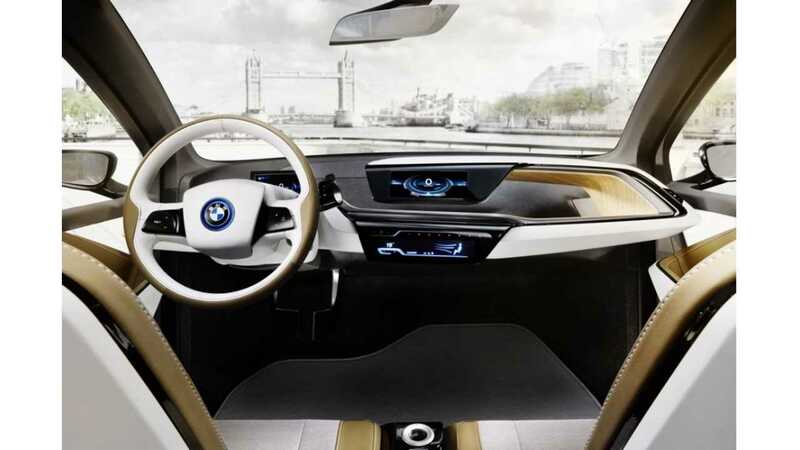 As for the store itself, the London Park Lane will be open to the starting on the 25th of July and feature both the i3, the i8 for anyone wanting to get up and closer with their new favorite BMW. On sale dates will be announced at a later time. 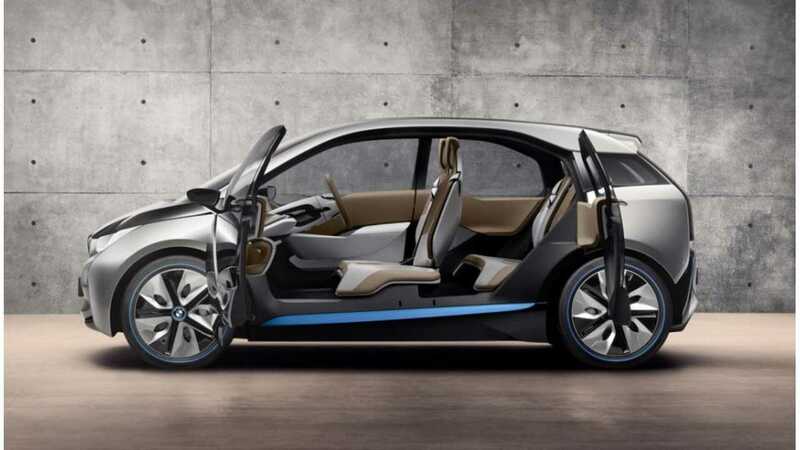 There is a pile of more finite detail on the changes and specifications to the BMW i3 not mentioned in this article that only the most avid follower would enjoy reading about. So for those readers interested, here is a handy PDF file that will more than keep you occupied for the next 15 months while you wait for the car.